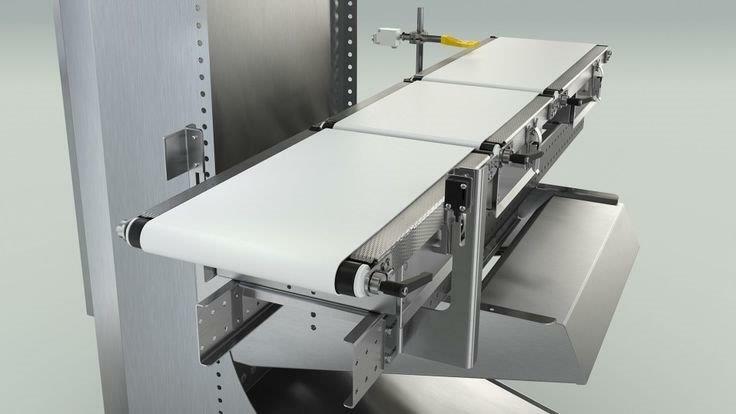 TransDev brings weighing technology to peak perfection with a range of Check Weigher belts. 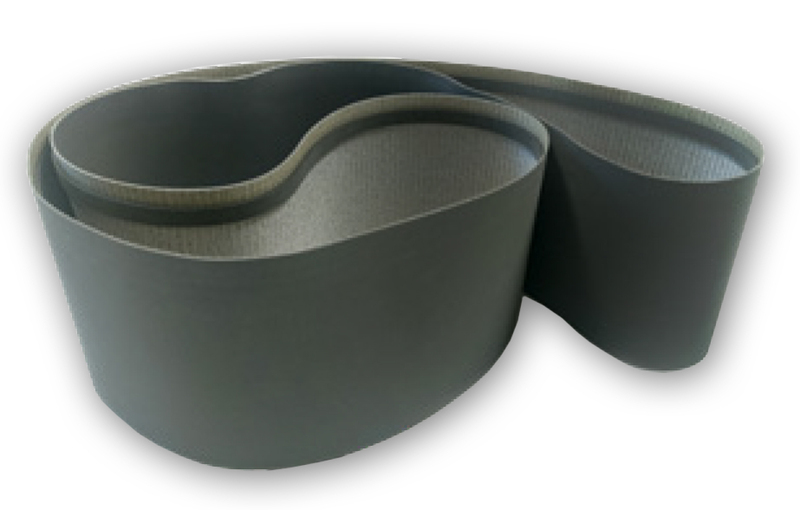 Trans-check are Esband belts that are truly homogeneous over their entire length (including weight). With exact ground overall thickness and even elongation characteristics due to lack of joint. 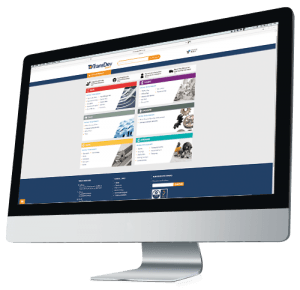 Selected surface finishes to give required low/ high friction properties.